Thanks to Charlotte Agell for sharing this exciting news about our Scholastic Writing Awards recipients. 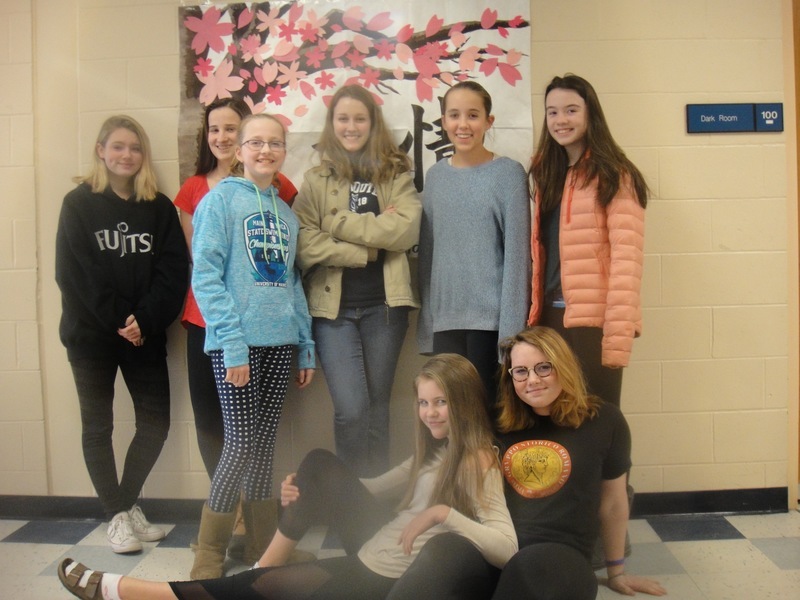 The Southern Maine Writing Project, in conjunction with the Literacy, Language and Culture Program at the University of Southern Maine, is this year's host for the Scholastic Writing Awards of Maine. 36 Gold Keys were awarded to the most accomplished works. Gold Key writing will be forwarded to the national-level of The Scholastic Writing Awards. National judging occurs in mid-March. 86 Silver Keys were awarded to distinguished works from Maine. 124 Honorable Mentions were awarded to notable works from MaineThe following students will be honored for receiving Scholastic Writing Awards on March 16th at a ceremony at the USM. Congratulations to these students, their families and their teachers!